Harvest House Publishers, 9780736927581, 239pp. More than 4.6 million Americans own horses or are directly involved in horse-related industries. And country living is enjoying a huge revival today. 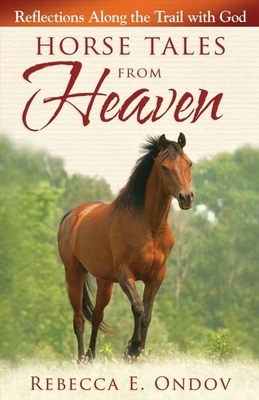 Horsewoman Rebecca Ondov reaches out to outdoor enthusiasts with dynamic stories of God's faithfulness and protection. These western stories use real-life adventures to point readers to their greatest resource for love, provision, and care--Jesus.